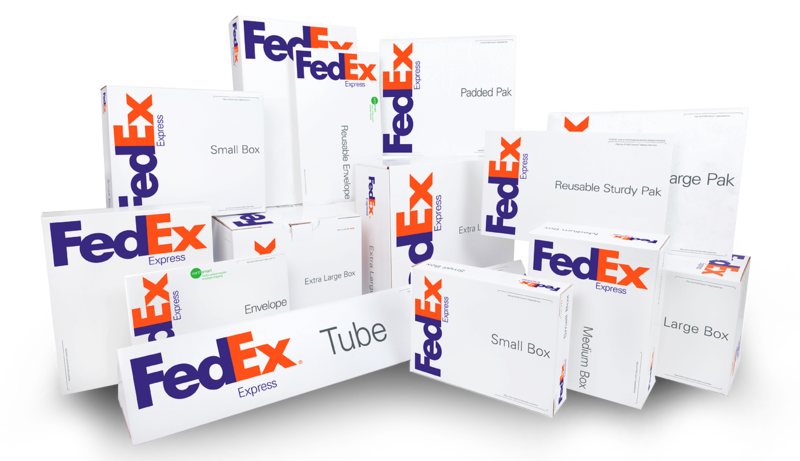 Want to schedule a FedEx pickup? In an effort to streamline the refining process as best we can, we've created an easy to use contact form from which you can schedule a pickup time. Please be sure to fill out all required fields, and wait for confirmation of your request!